There have been movies before. Some readers will have listened to the late 70’s children’s sing along adaptation Enchanted Journey. There are plays, musicals, a ballet, an opera, graphic novels, board games and walking tours. It has inspired Christian folk songs and progressive rock; it is translated, often by missionaries, into over 200 different languages. John Bunyan’s The Pilgrim's Progress has blessed and challenged readers since it first publication in 1678. Its full title is The Pilgrim's Progress from this World to That Which is to Come: Delivered under the Similitude of Dream. Wherein is Discovered, The Manner of his setting out, His Dangerous Journey, and Safe Arrival at the Desired Countrey. And now it is coming to cinemas across the U.S. as an animated movie. Find a theater location and ticket booking opportunities near you. Doyen of evangelical theologians, J.I. Packer, suggests that "it would be great gain for modern Christians if Bunyan’s masterpiece came back into its own in our day." Karen Swallow Prior believes Christians will be instructed in virtue by following Christian’s journey. 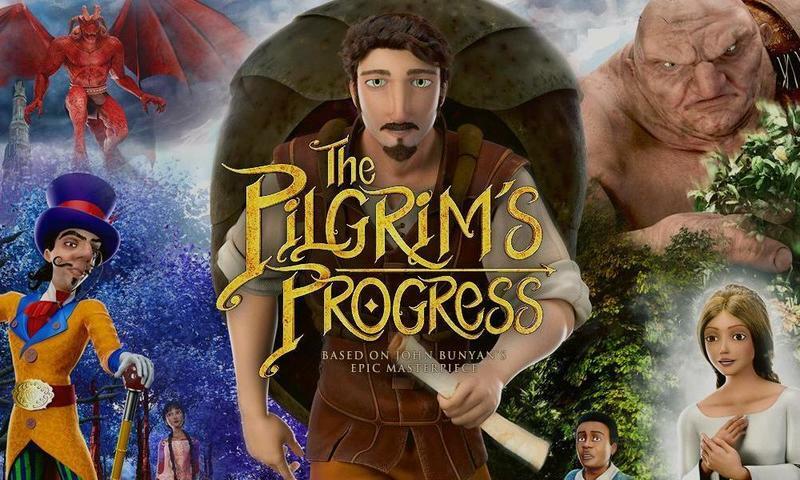 There is a lot that can be said, even theologically, about the good of adaptation, and perhaps, the good of this coming adaptation of The Pilgrim's Progress for our screens. For now, I’m looking forward to seeing this. We should expect it to be necessarily selective, maybe to be thought of both as an introduction to the book, or, more intriguingly, and just as in keeping with Bunyan’s desire, an introduction to the Christian life to be known more fully from the Bible and walking alongside other Christians in the local church. Will you go? Who will you invite to go with you? 1. J.I. Packer, "Pilgrim's Progress by John Bunyan (1628-1668)," in Kapic and Gleason (eds) The Devoted Life. An Invitation to the Puritan Classics. IVP, 2004, p. 199. 2. Karen Swallow Prior, "Diligence. Pilgrim’s Progress by John Bunyan," Ch. 9 in On Reading Well, Brazos, 2018.